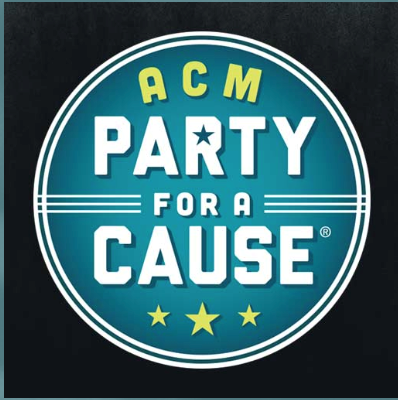 The Academy of Country Music has announced additional artists for ACM’s 7th Annual Party for a Cause, which will take place at select venues in Las Vegas on April 5–7 in conjunction with the ACM Awards on April 7. Newly announced artists include Jimmie Allen, Carlton Anderson, Big Kenny, Jordan Davis, Brantley Gilbert, Ashley Gorley, Adam Hambrick, Caylee Hammack, Tracy Lawrence, Chase McGill, AJ McLean, Jamie O’Neal, Josh Osborne, Carly Pearce and Cassadee Pope. Previously announced artists include Lauren Alaina, Rhett Akins, Rodney Atkins, Ross Copperman, Easton Corbin, Morgan Evans, Walker Hayes, Chris Lane, Maddie & Tae, Shane McAnally, Ashley McBryde, Scotty McCreery, Lori McKenna, Michael Ray, Runaway June, Darius Rucker, Dylan Scott, Mitchell Tenpenny and Brett Young. Tickets are on sale now at the link: here. More events and artists will be announced in the coming weeks.